Designed and built in Germany and Japan, Fujitsu‘s CELSIUS workstations support creating, simulating, calculating and visualizing at the highest professional level. Our CELSIUS workstation product range includes form factors from mobile up to desktop as well as rack workstations, and offers a broad choice of components, especially for processors, hard drives and professional graphics cards. Our goal is to design the most performant systems and to optimize the hardware for use with a host of leading workstation applications, like Autodesk, Dassault Systèmes, Siemens PLM or PTC. 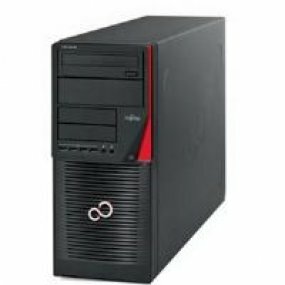 Moreover, our desktop workstations PCs are whisper quiet and thus contribute to a quieter work environment and support long lifecycle variants.